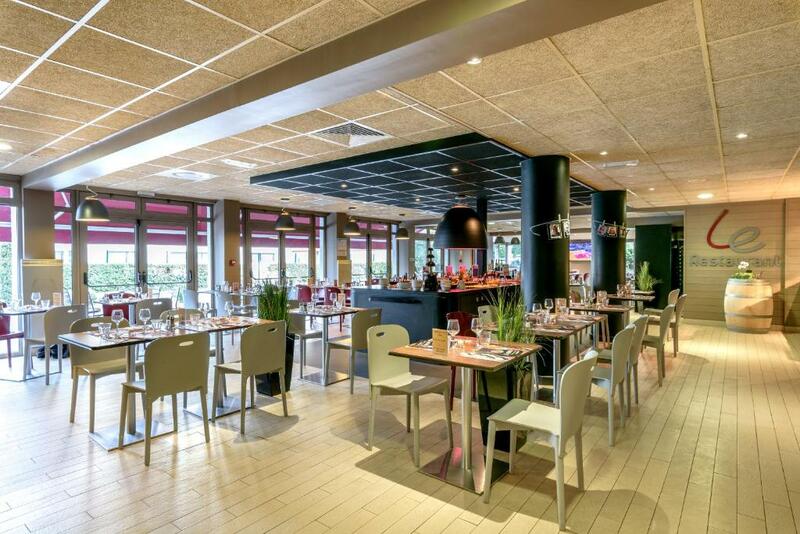 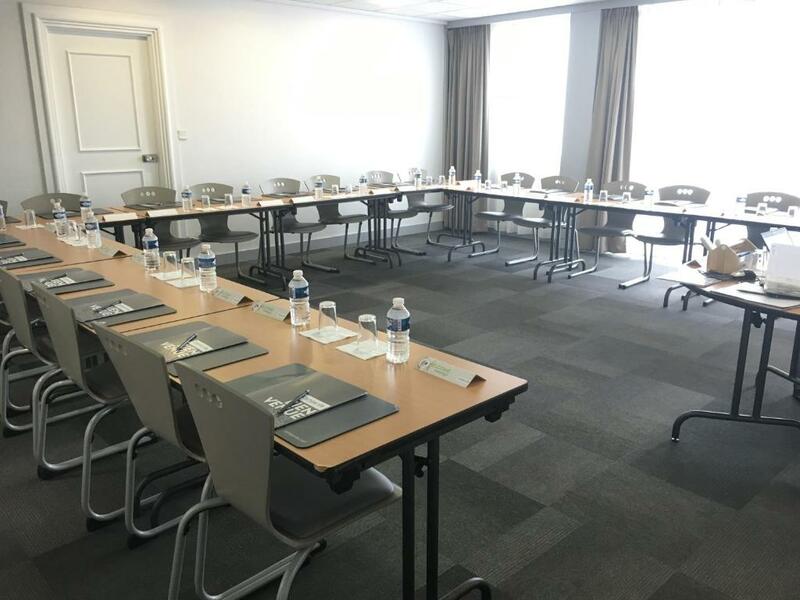 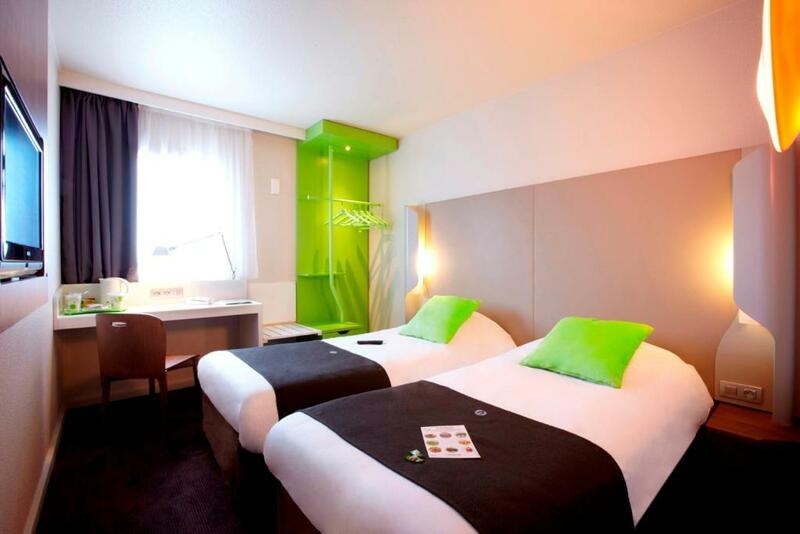 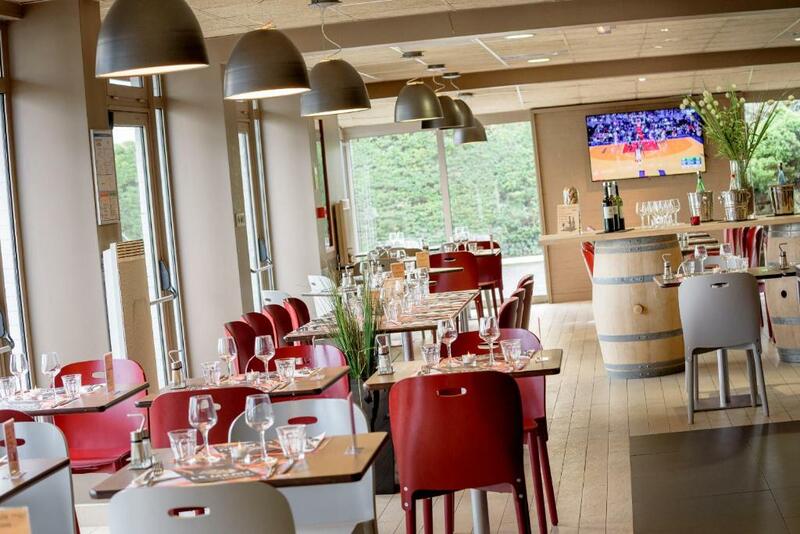 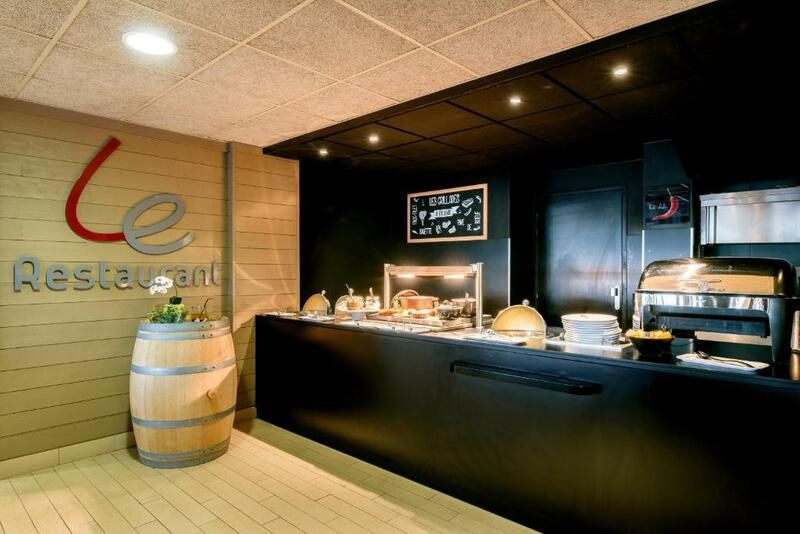 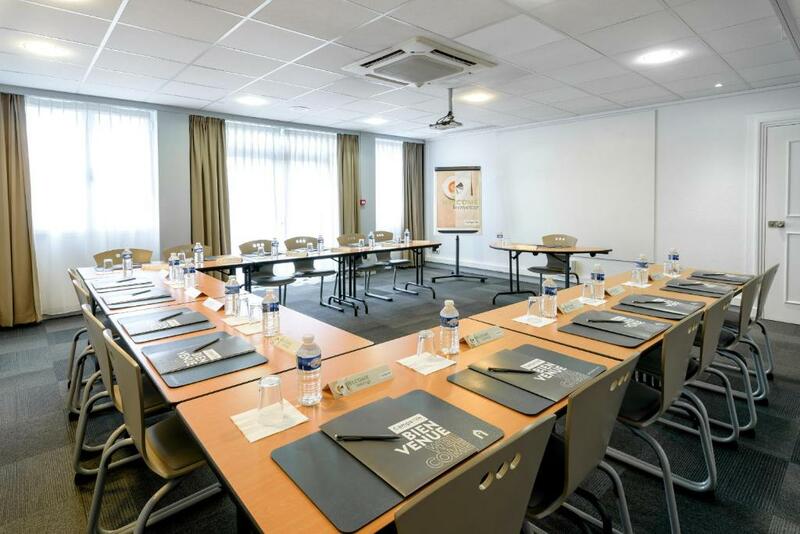 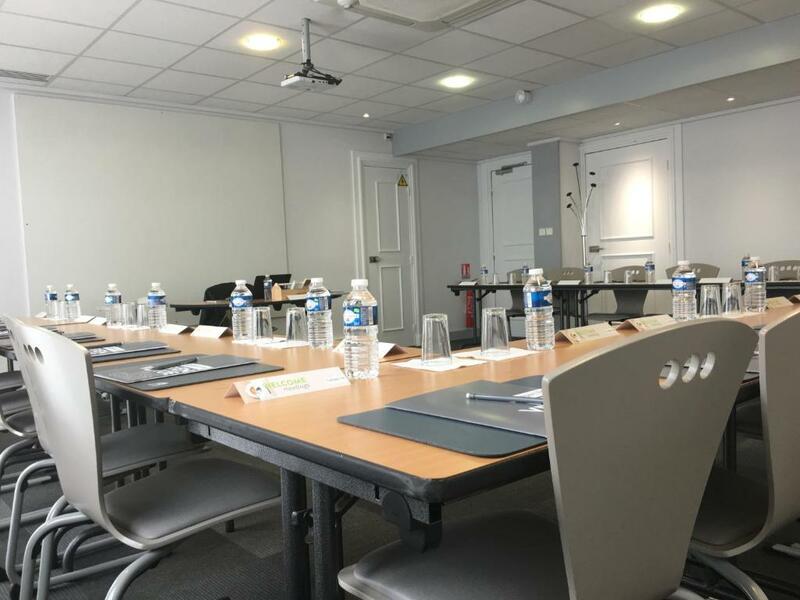 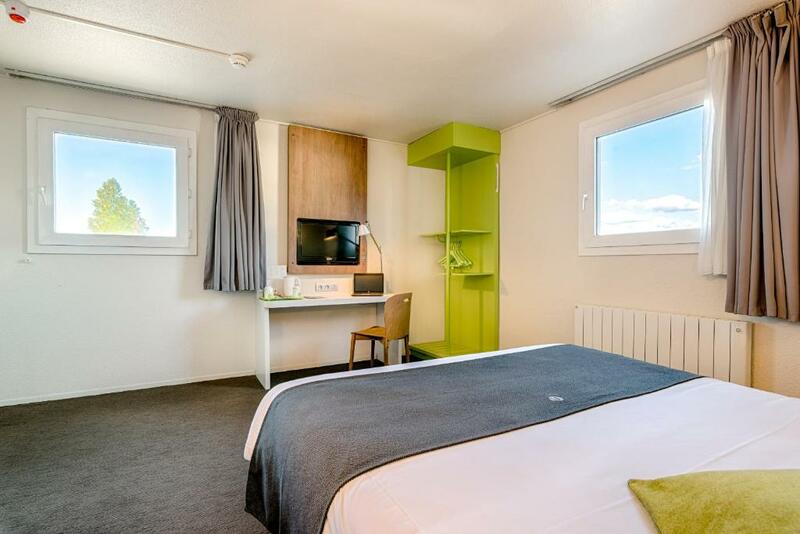 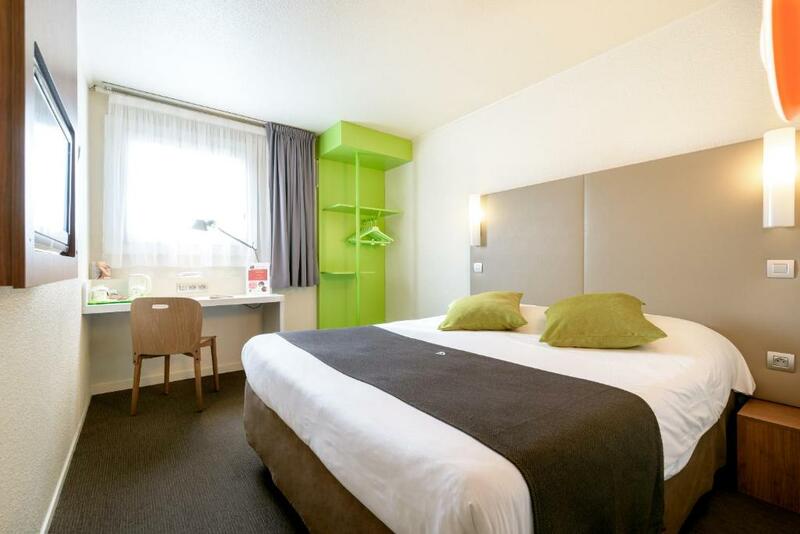 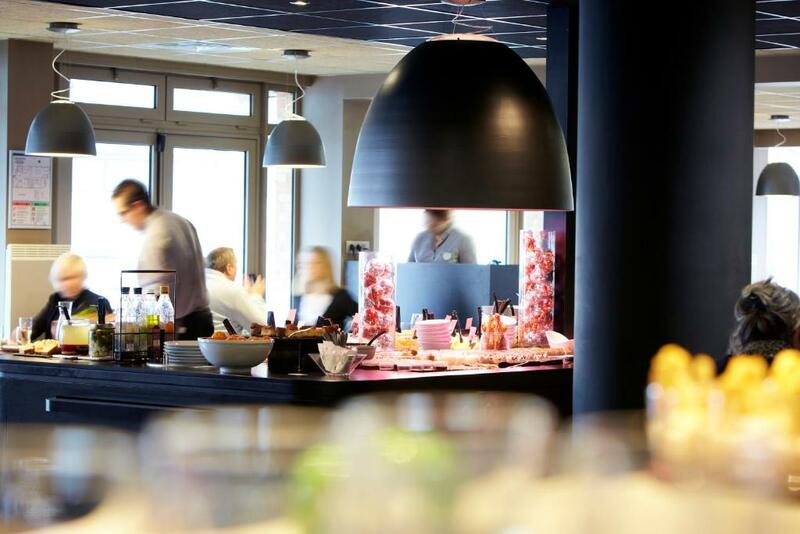 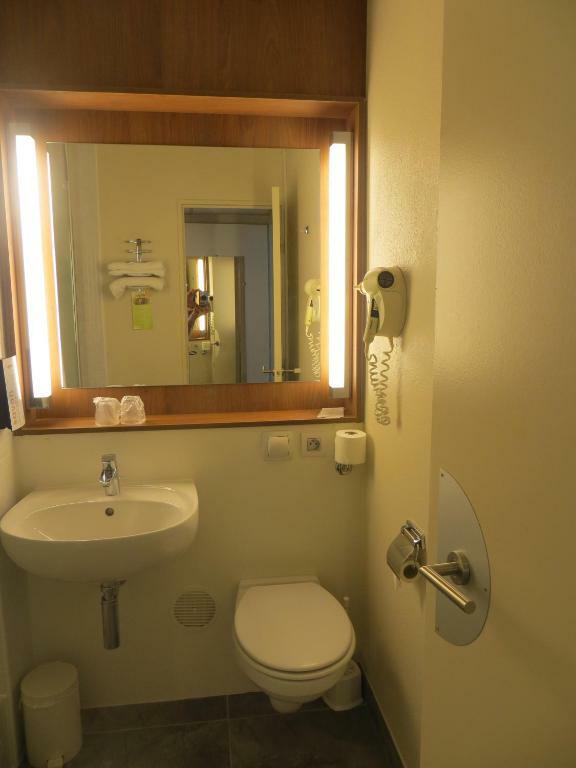 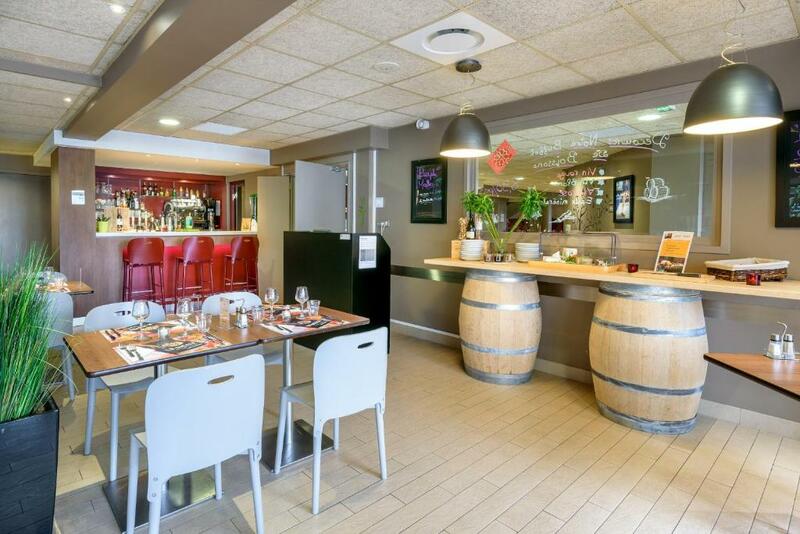 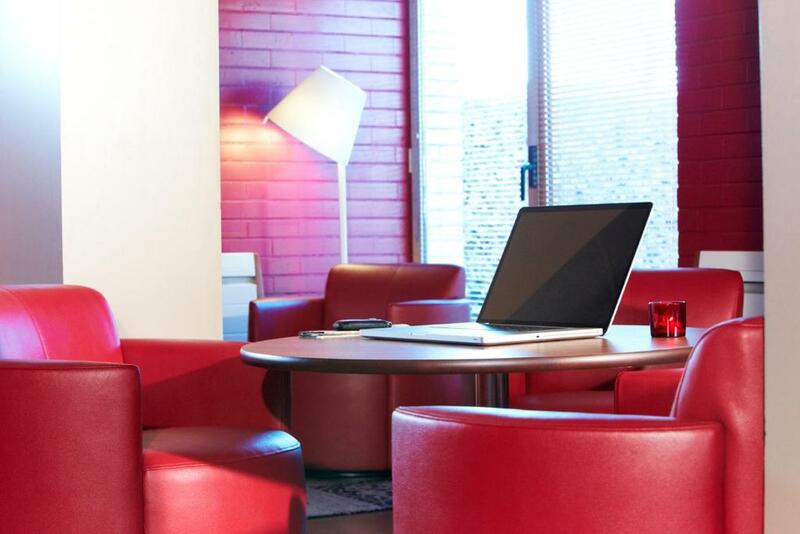 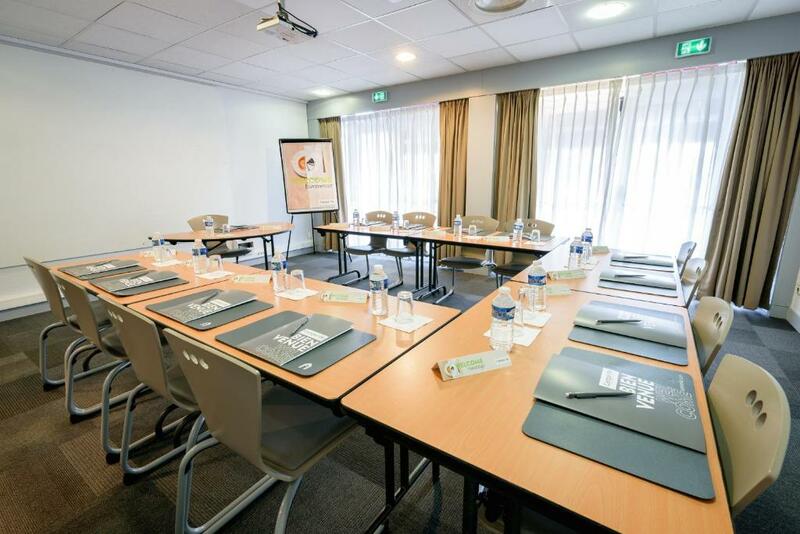 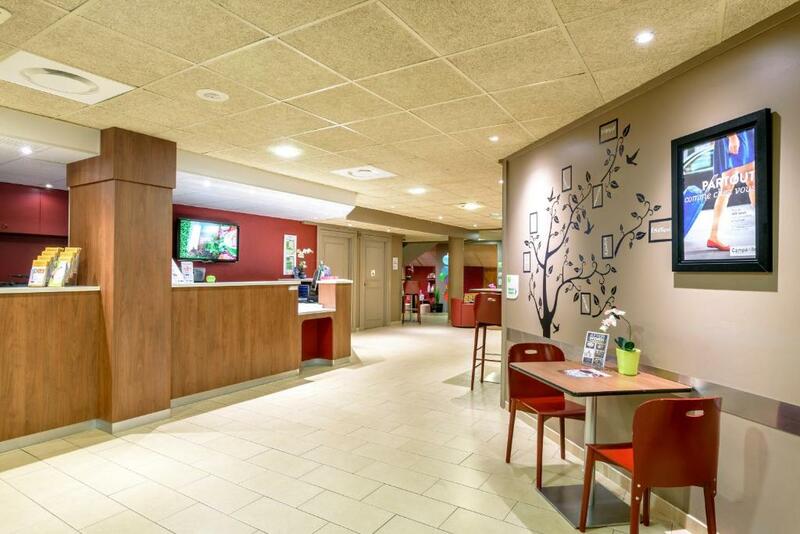 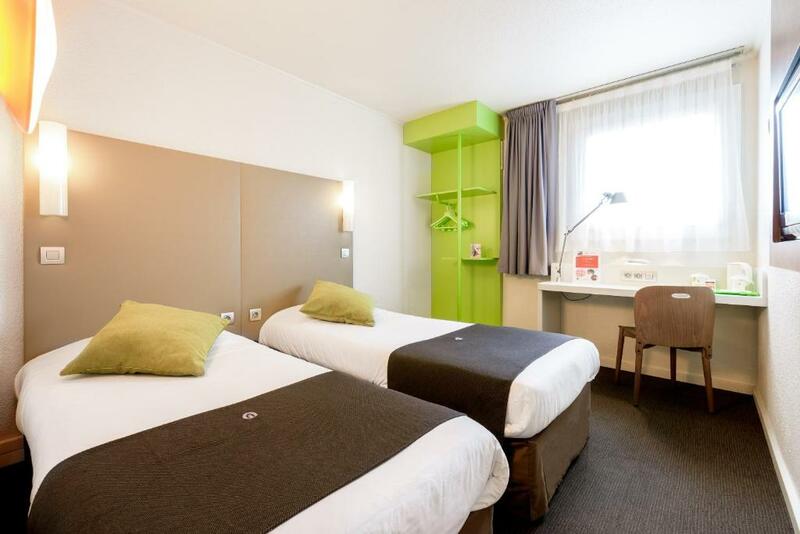 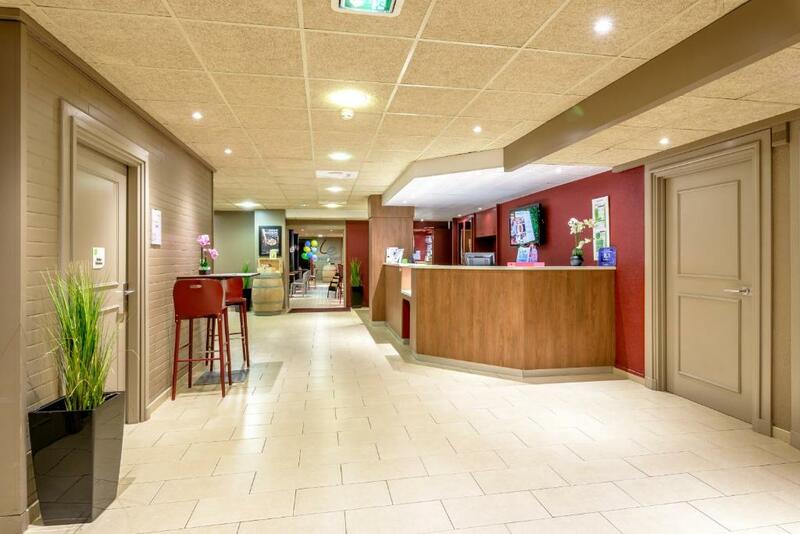 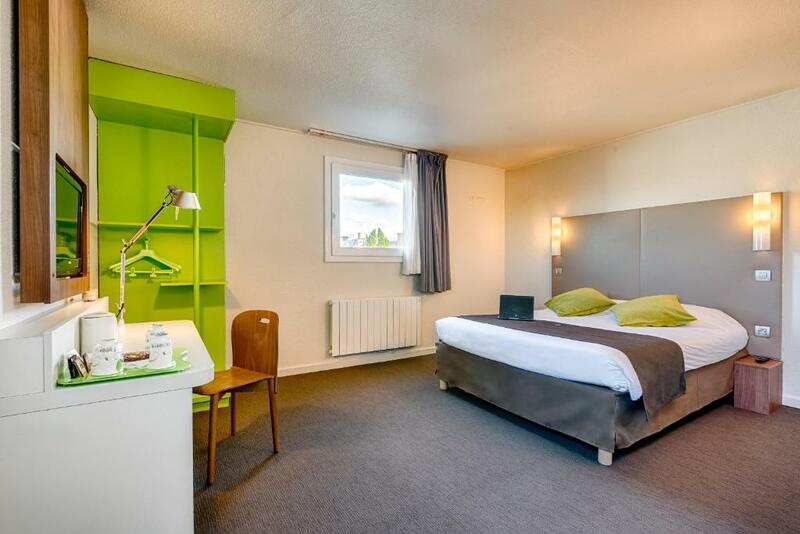 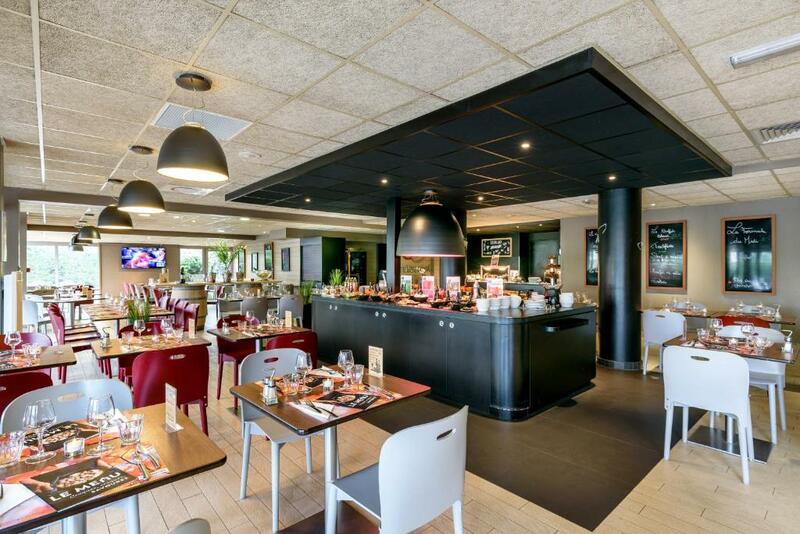 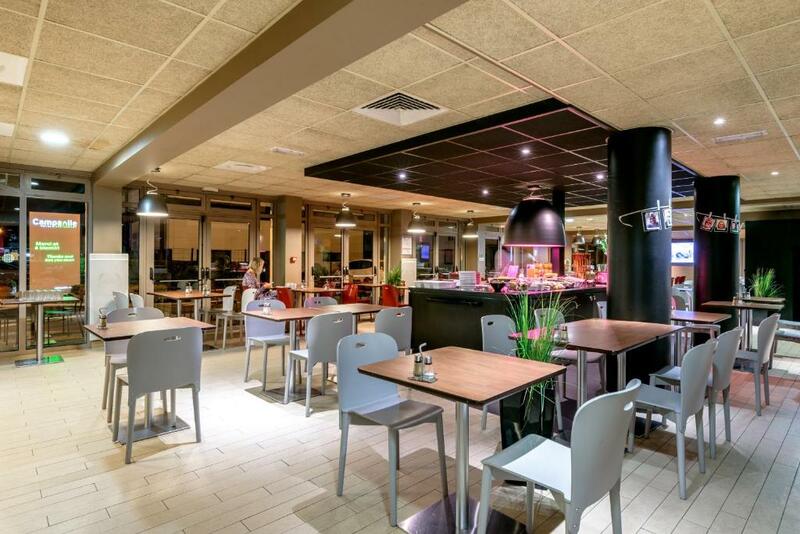 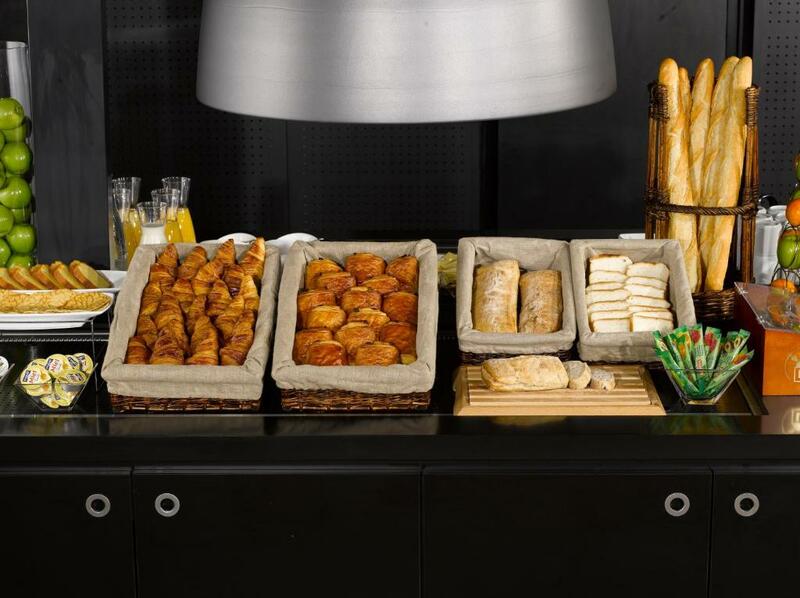 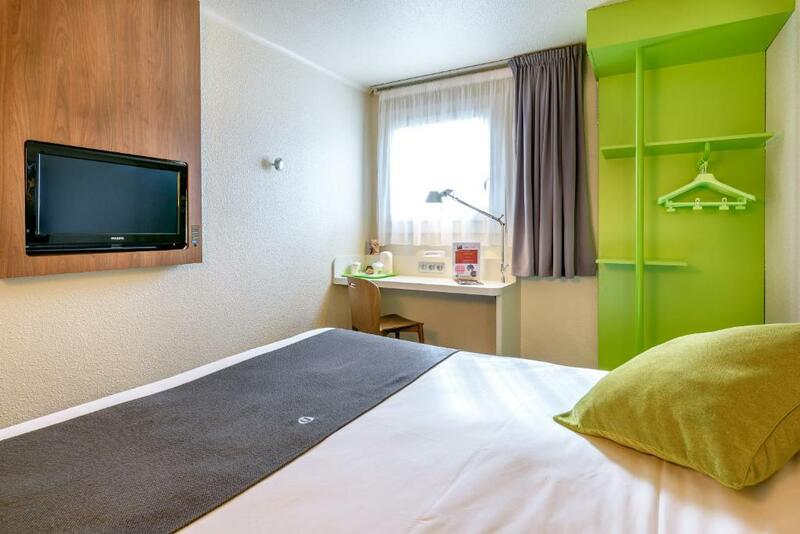 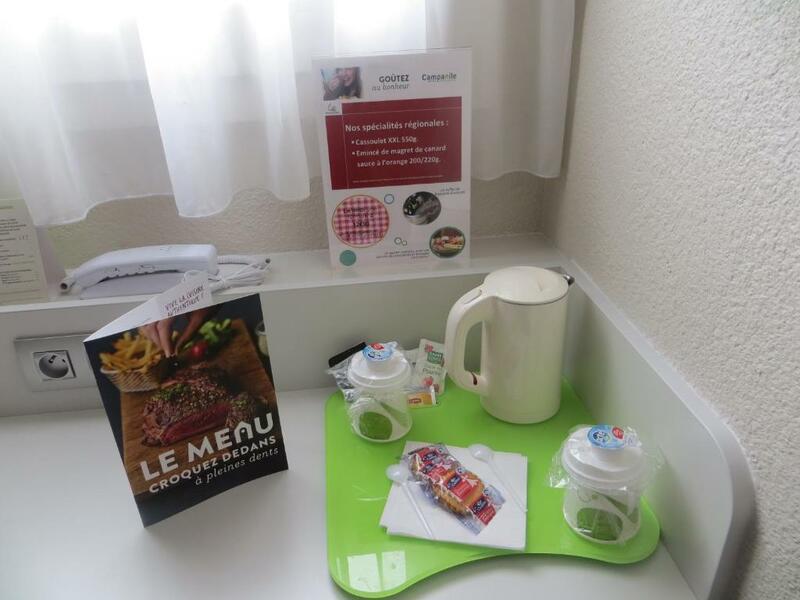 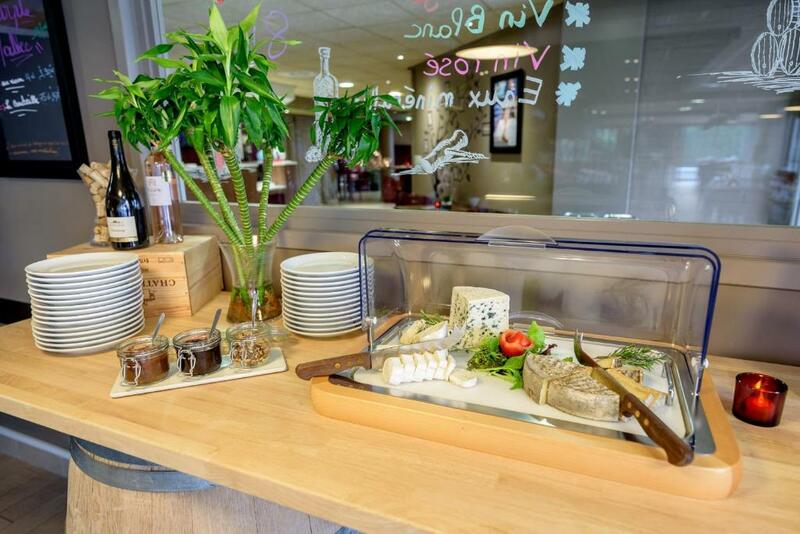 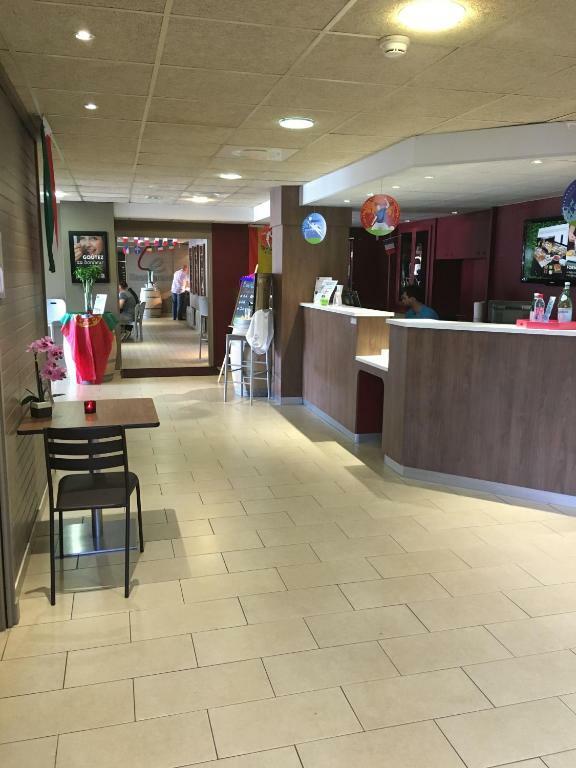 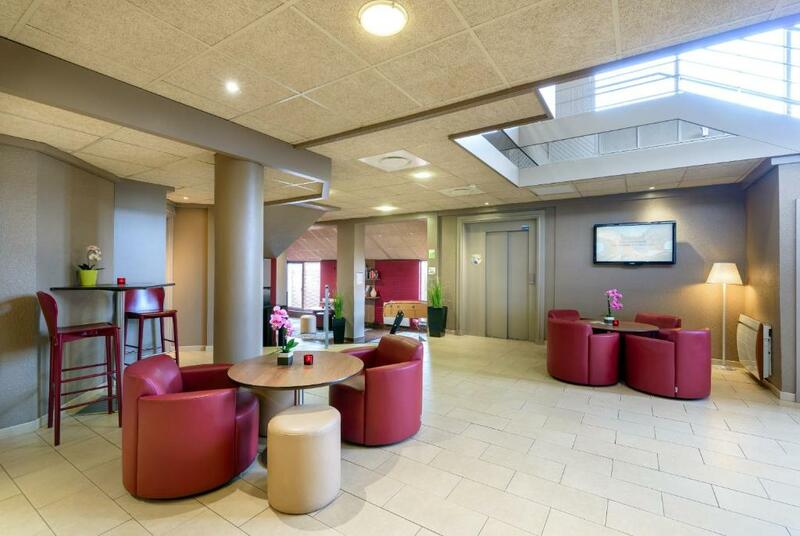 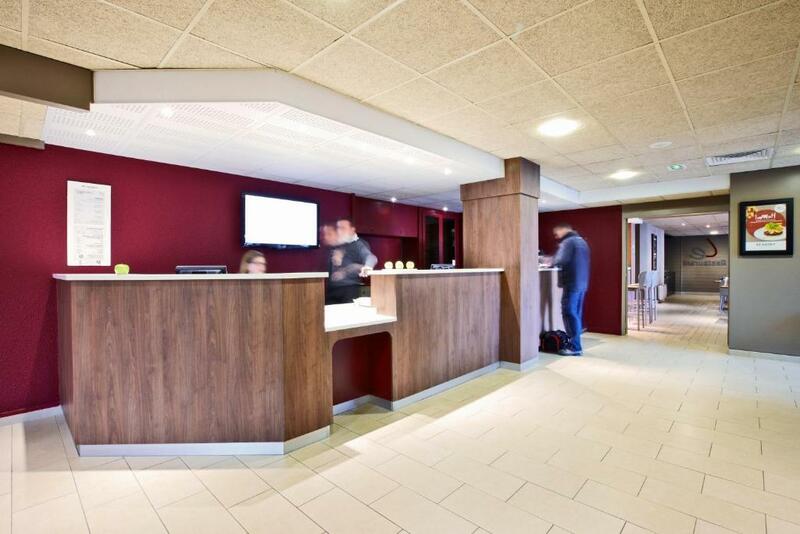 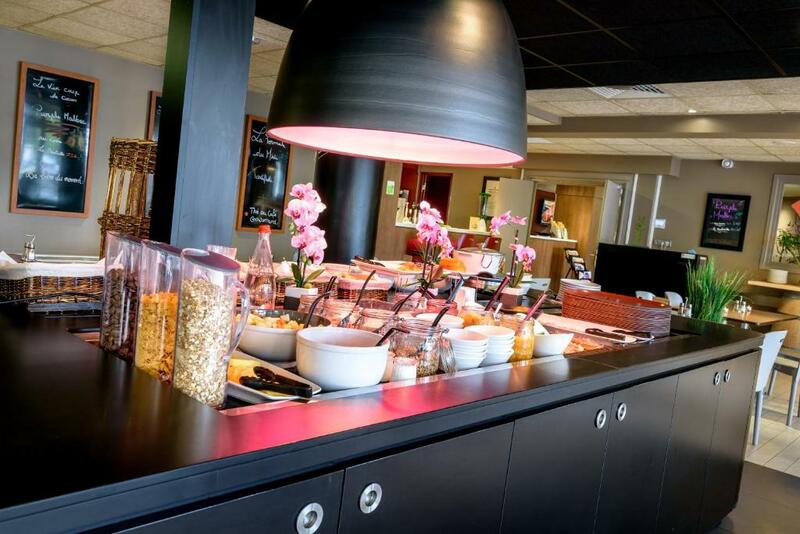 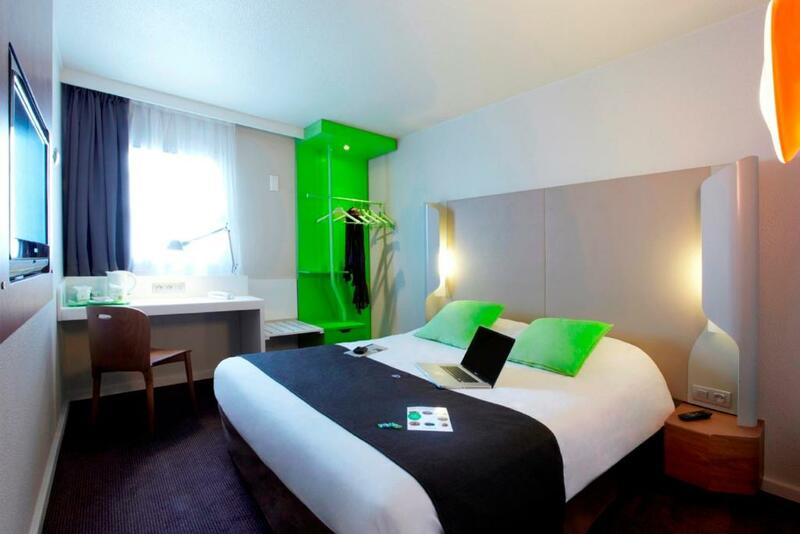 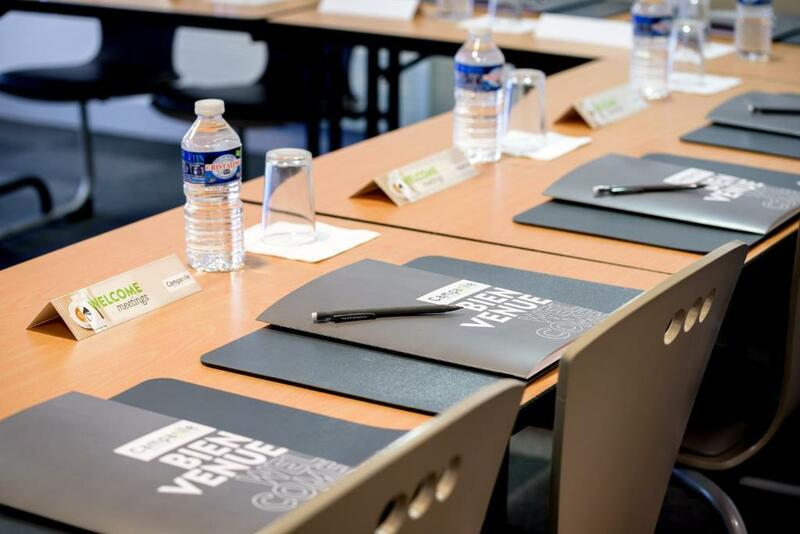 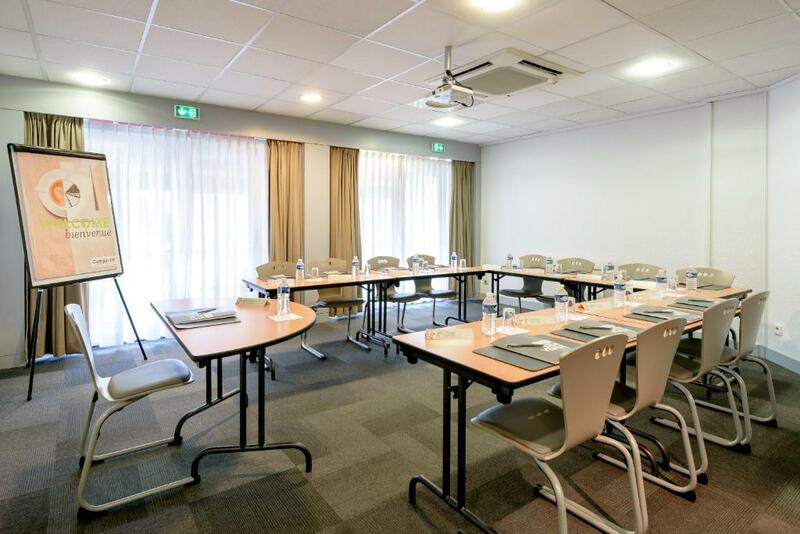 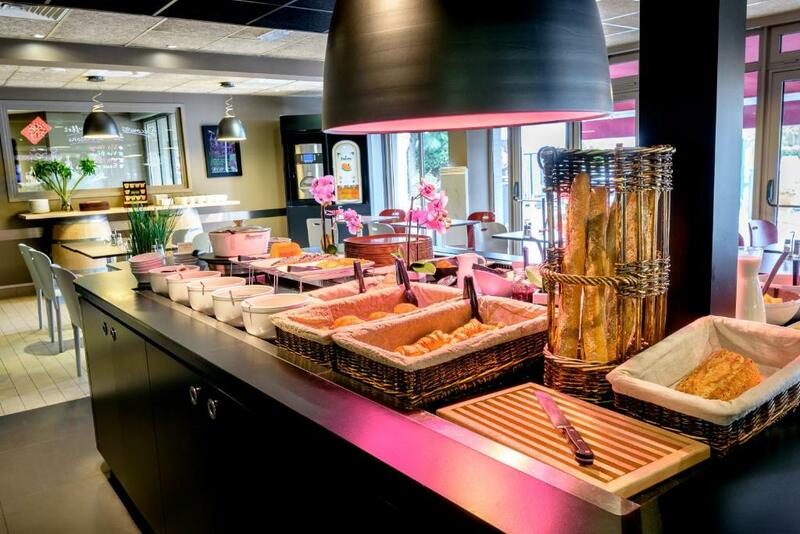 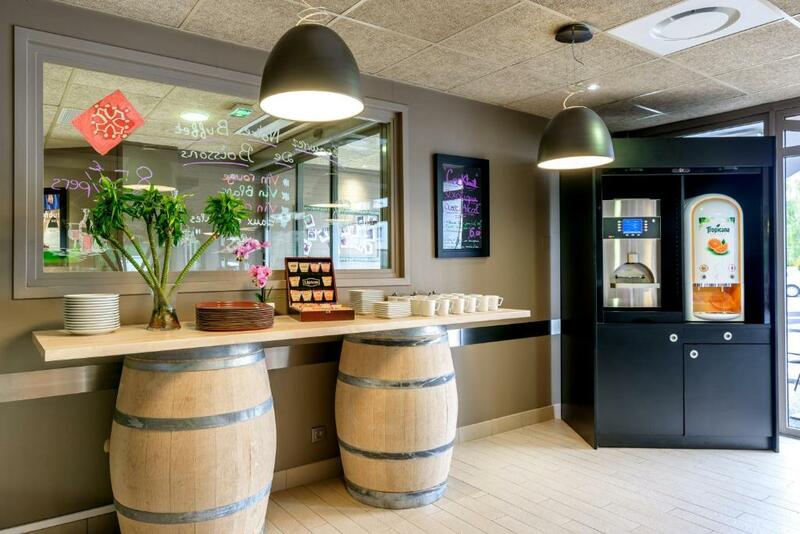 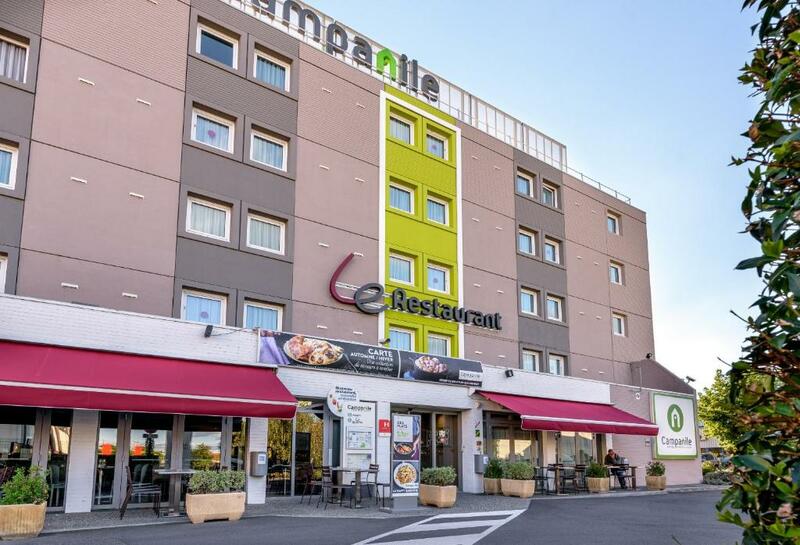 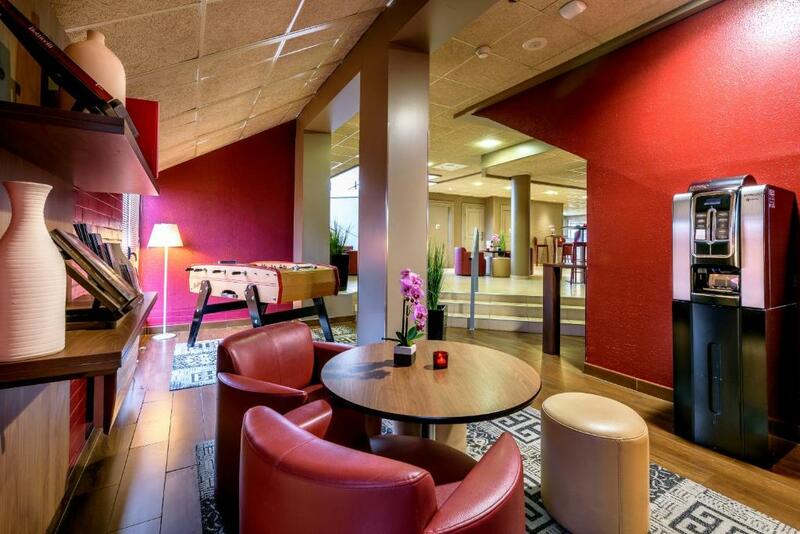 This Campanile Hotel is located in next to the A620 and 5 km from Toulouse-Blagnac Airport. 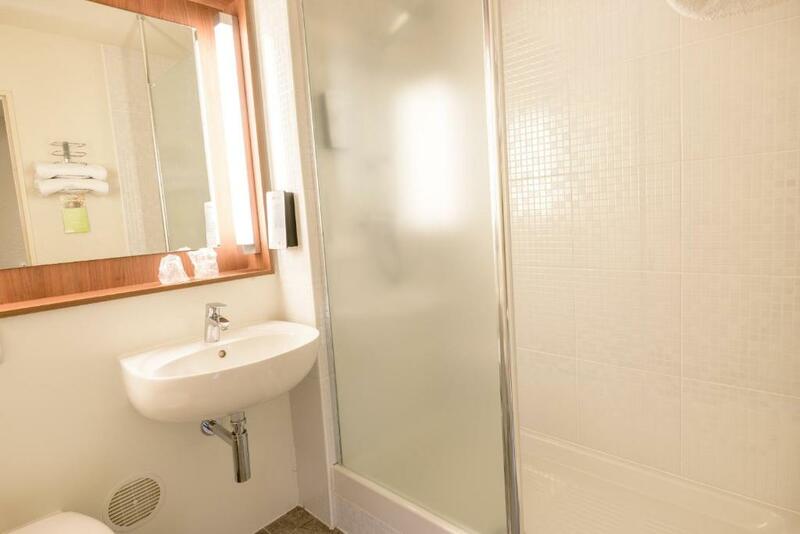 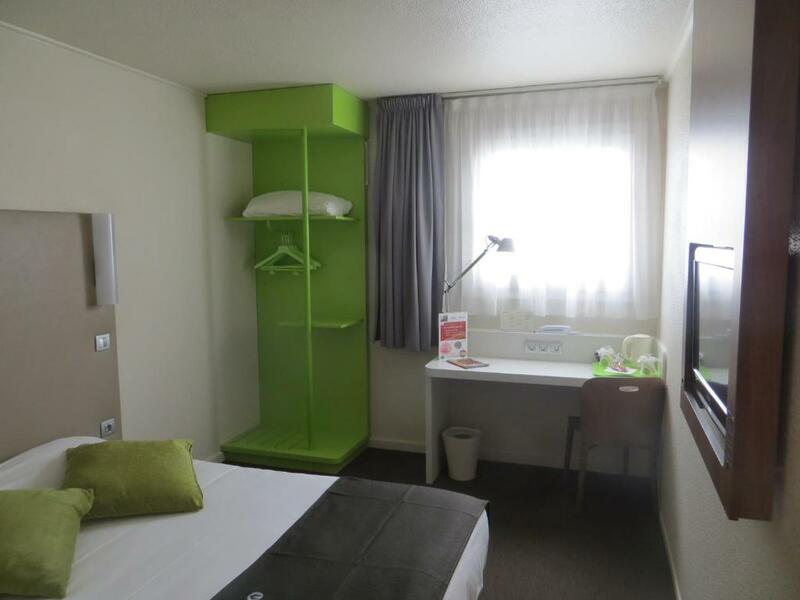 It provides soundproofed accommodation with free Wi-Fi and air conditioning. 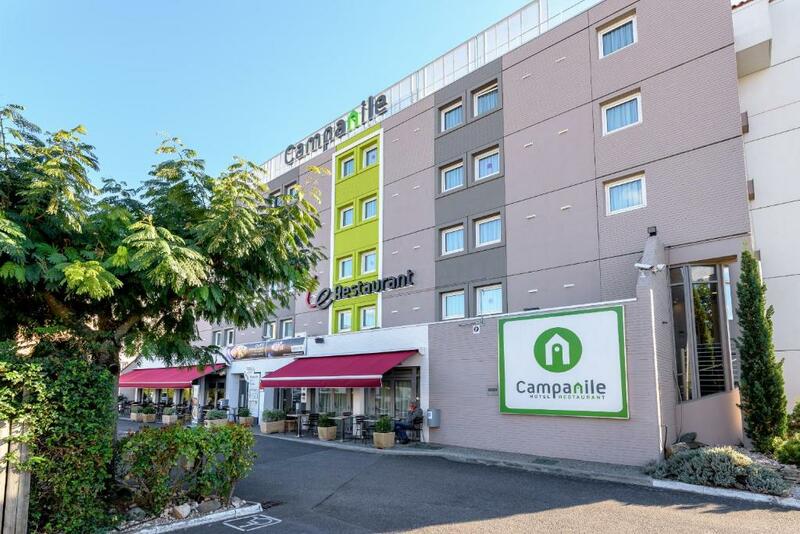 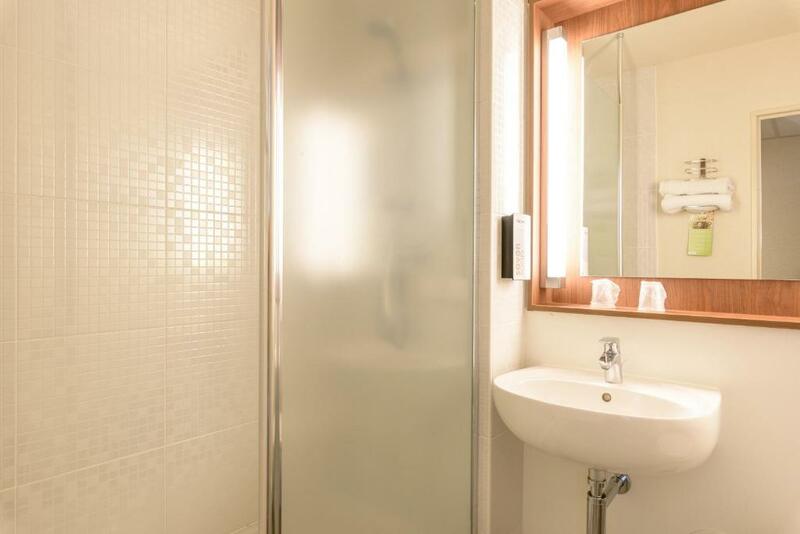 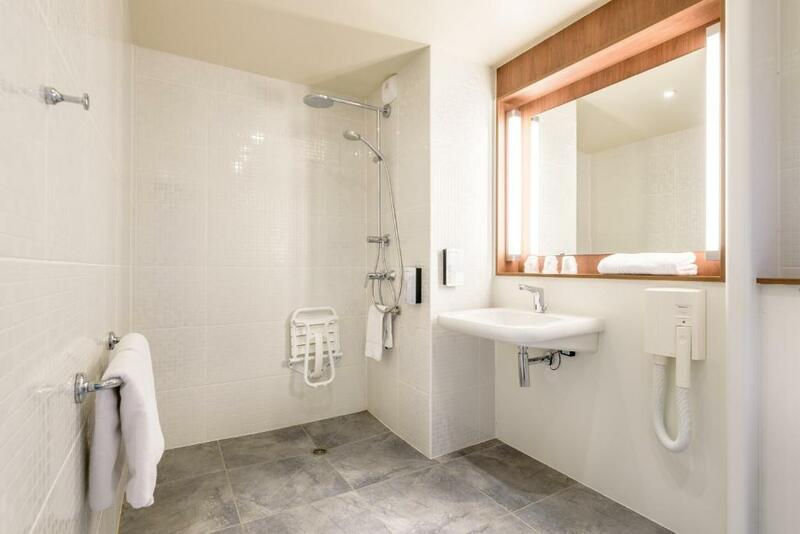 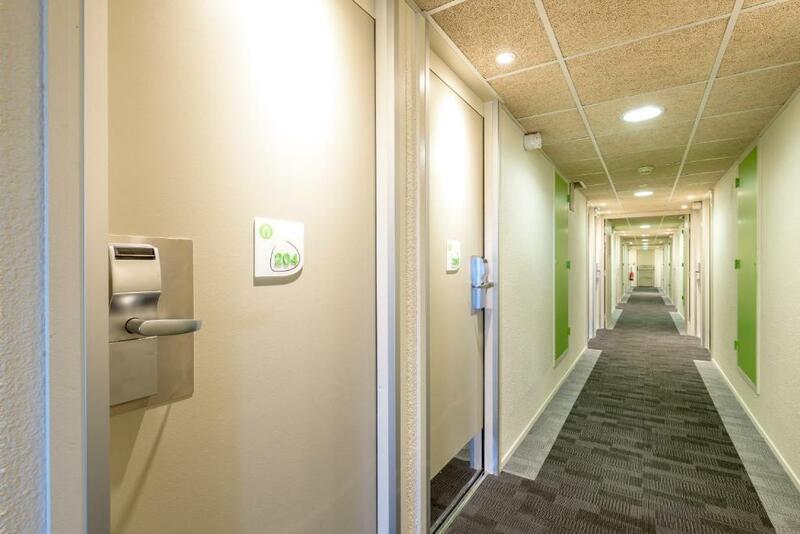 Each guest room at the Campanile Toulouse Purpan is equipped with a private bathroom, tea and coffee making facilities and satellite TV, including beIN SPORTS, Canal+ and Sport. 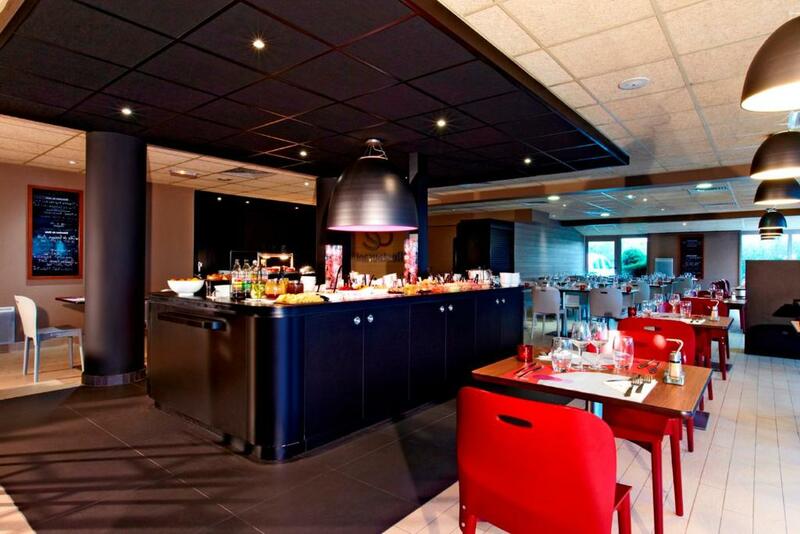 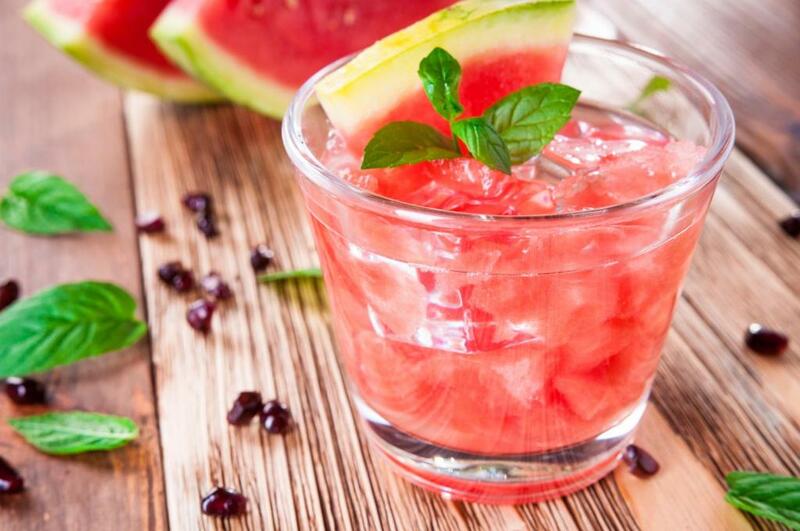 Guests can enjoy regional cuisine at the Purpan’s restaurant and there is a bar and a floral terrace. 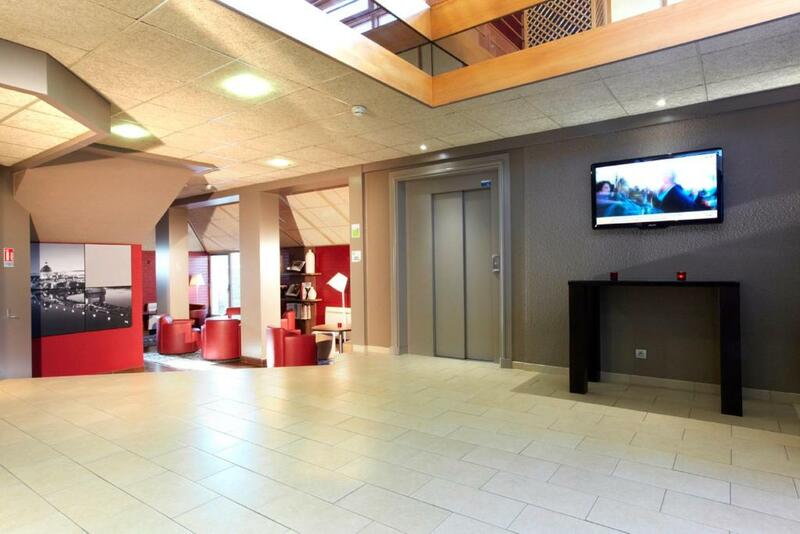 Free newspapers are available at the Campanile Toulouse’s 24-hour reception.